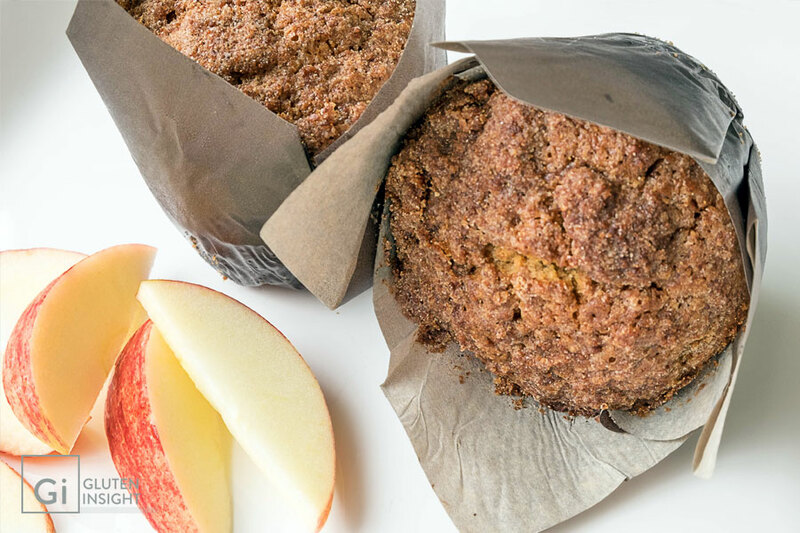 What could be better than a freshly baked healthy apple pie muffin. Wonderfully moist and flavored with cinnamon, these muffins are a winner. Apples and cinnamon is a flavor combination that brings back memories of warmth and family. This gluten free apple pie muffin recipe is diary free and is made only with healthy fats. Cinnamon is the most delicious and healthiest spice in your pantry. It has been known to lower blood sugar levels and reduce heart disease risk factor. Start your day with this winning combination of apples and cinnamon. The beautiful thing about this gluten free apple pie muffin recipe, it has apples throughout and a supreme melt in your mouth topping. P.S. 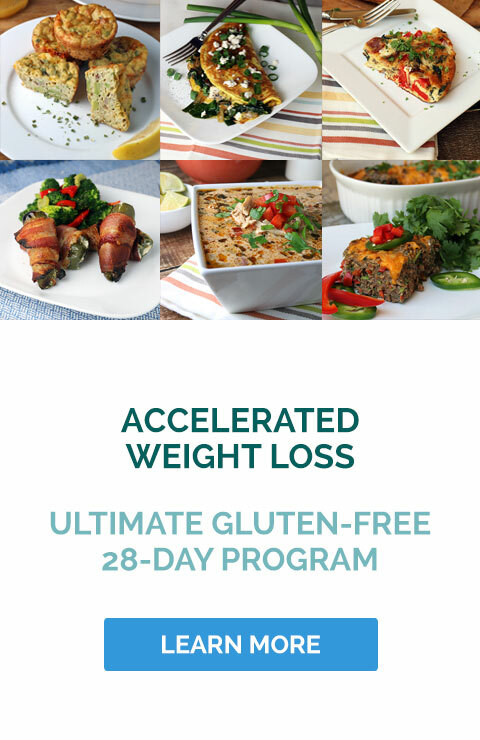 Take a look at Accelerated Weight Loss, our 28-day gluten-free program. It has the essential tools to help you reset your body, lose weight and start feeling great. Join 20,000+ of your peers who already have a head start. Learn to stay active and fit on a gluten free-diet by getting weekly updates on recipes, articles and health tips. A foolproof plan that lets you jump into the gluten-free world, lose weight, and start feeling great.